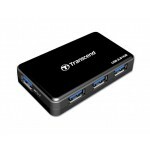 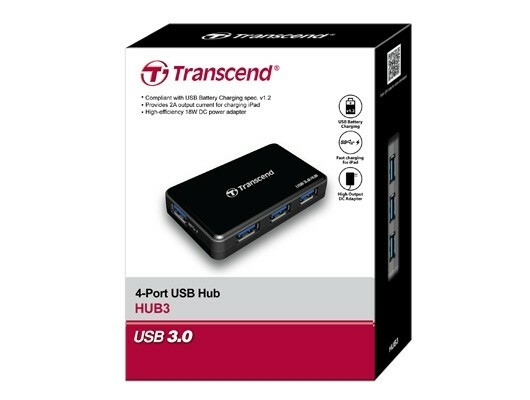 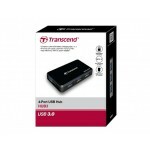 Ideal for use with today’s Ultrabooks and thin-and-light laptops, Transcend’s SuperSpeed USB 3.0 Hub transforms a single USB 3.0 port into four, instantly expanding the number of high-performance USB 3.0 devices you can connect to your computer at the same time. With the included power adapter, the Hub3 can supply high output currents of up to 2A via its dedicated fast charging port. 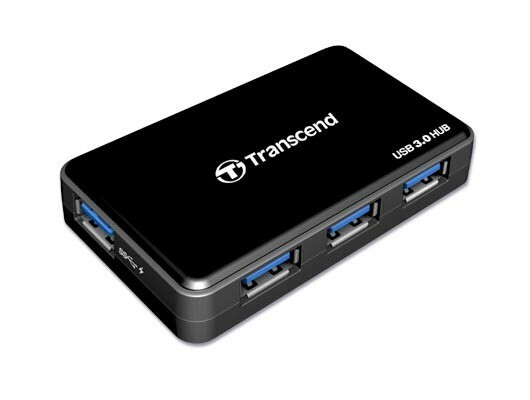 This allows the Apple iPad and other portable devices with demanding power requirements to charge much quicker than using a standard USB port.